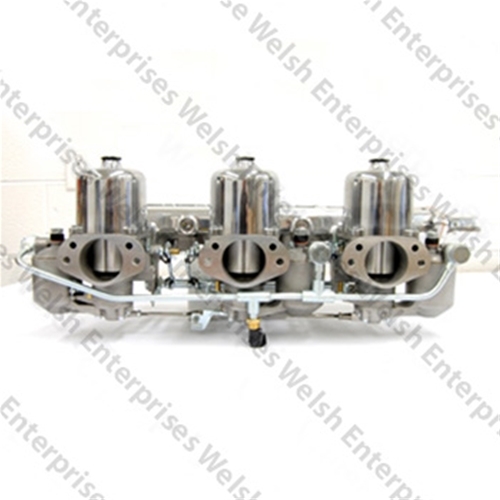 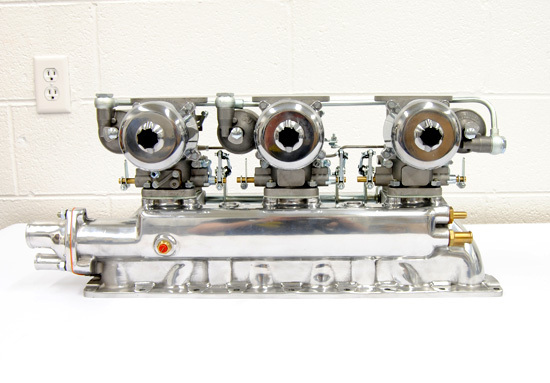 Complete SU HD-8 triple carburetor kit. 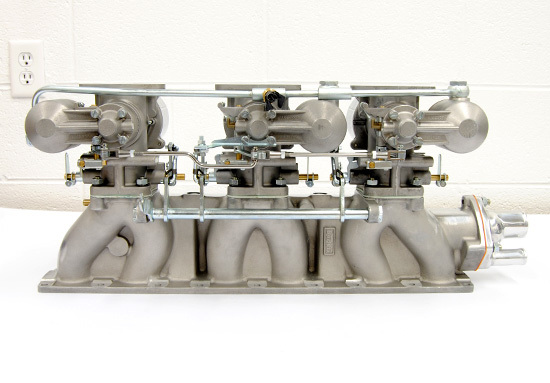 Excellent reproduction of the original triple carburetor setup. 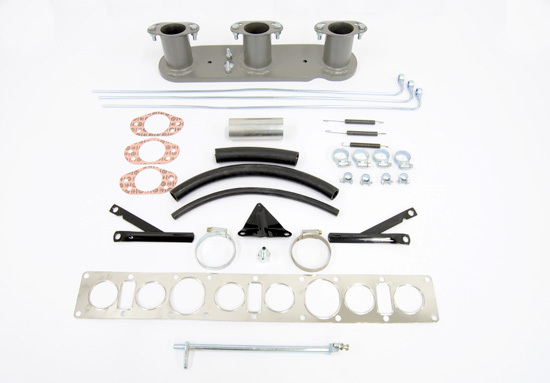 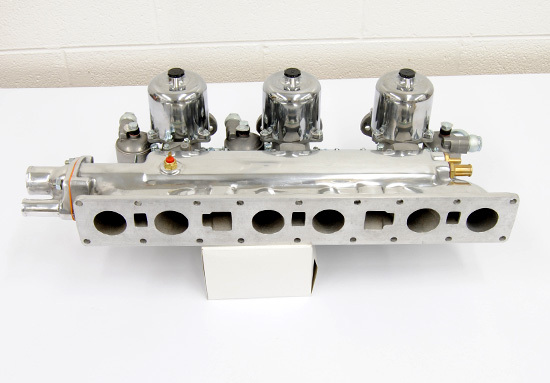 Includes all linkage and parts necessary for the conversion from a dual carburetor setup.